DEUREX offers various types of amide waxes. Ethylene-Bis-Stearamide (EBS) waxes, Erucamice waxes, Oleamide waxes and Stearamide waxes are available. Additionally, we can offer a biobased innovation: A natural Ethylene-Bis-Stearamide (EBS) wax made of sugar cane. Combined with other waxes amide waxes meld into Hybrid waxes. 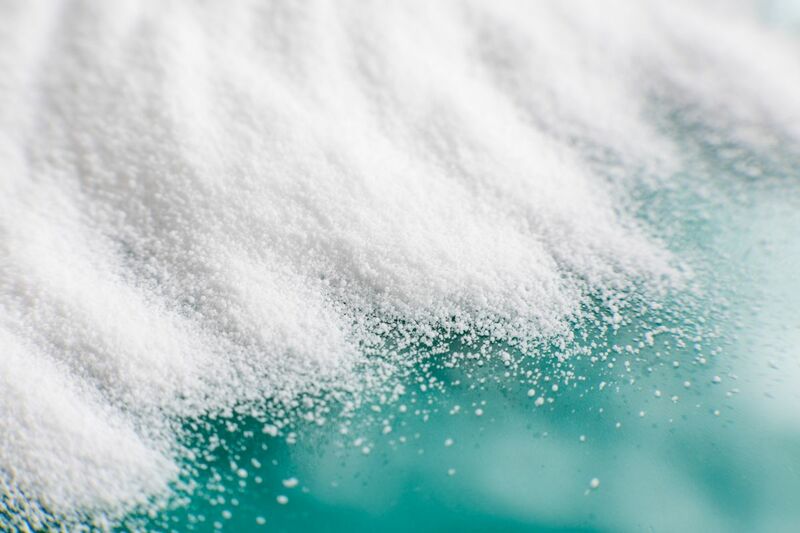 DEUREX offers amide waxes in different forms of delivery: granules, powder, finest powder and micro-sized waxes. The product overview shows our current portfolio of amide waxes. Here you can also find and download the respective data sheets. 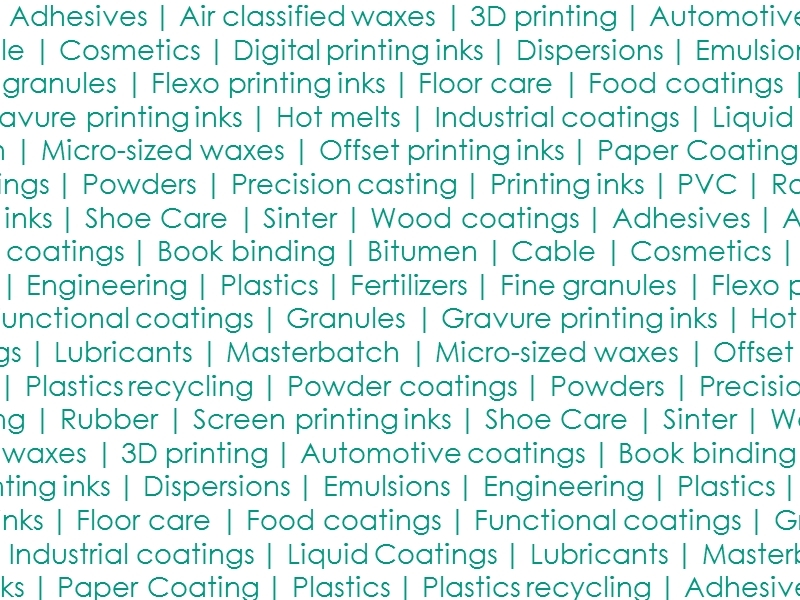 The product search helps you to find the perfect amide wax for your industry. Of course, you can easily select your required properties.